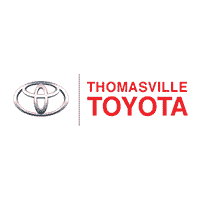 Fill out the form below to schedule a Service appointment at Thomasville Toyota. We will return your call within 24 hours of your request. For a same-day appointment, please call (229) 584-0865. Please note: This is not an appointment. 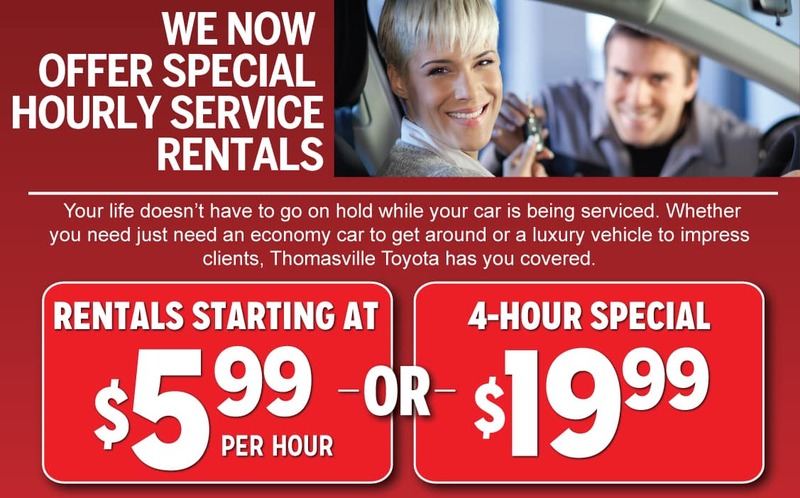 We will reach out to you with availability to schedule an actual appointment. By submitting this form you will be scheduling a service appointment at no obligation and will be contacted within twenty four hours by a Service Coordinator. Please note, we are closed Saturday after 4pm through Sunday.